Most would agree, fall is absolutely stunning in the Shenandoah Valley of Virginia. 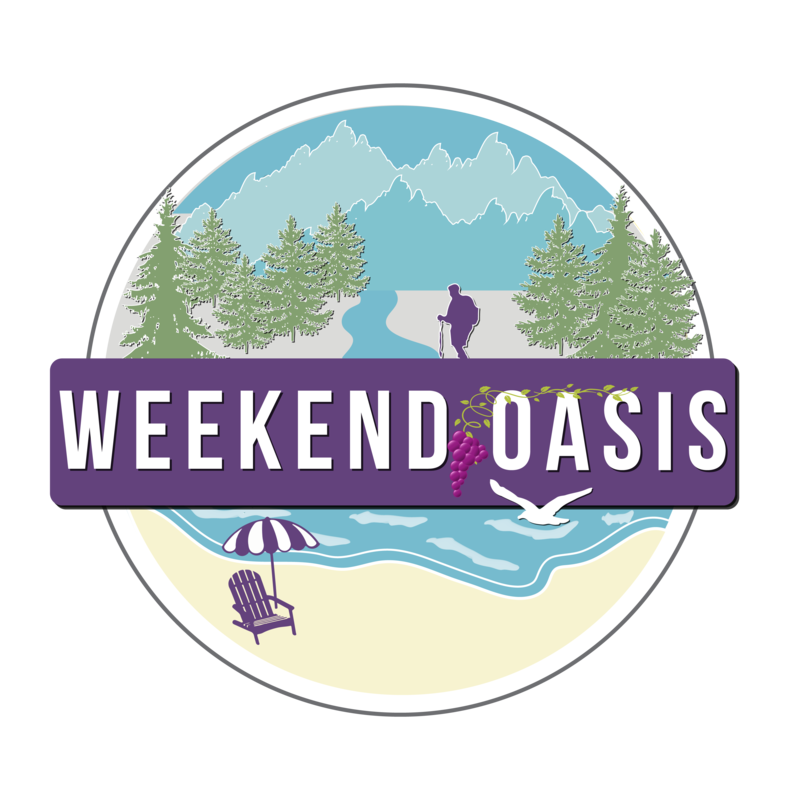 Weekend Oasis Vacation rentals has 3 rentals in the valley, including Poe’s Mountain Lodge in Amissville, Bryce Condo at Bryce Resort, and Blue Mountain Oasis in Linden, Virginia. This time of year, I urge guests to book early for the best dates for fall foliage. If you are looking for a Virginia cabin rental in the Shenandoah Valley, we hope you consider Weekend Oasis. 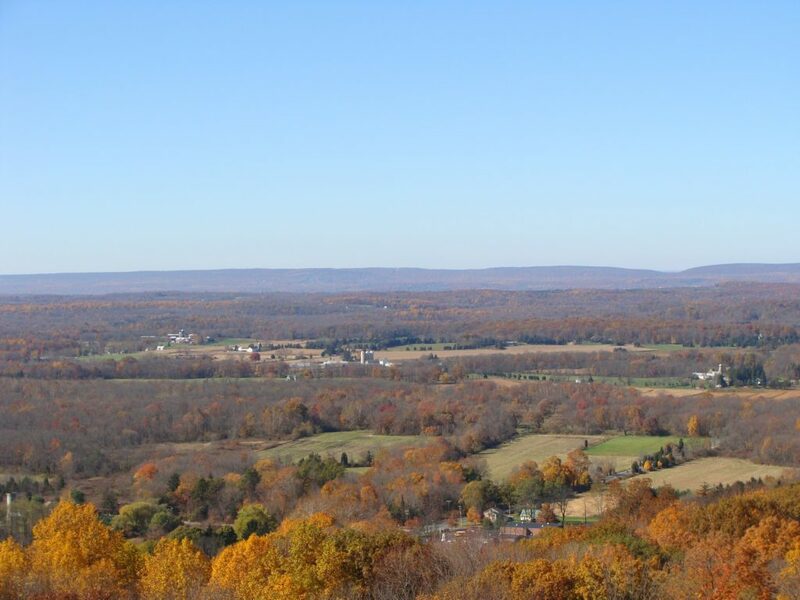 This entry was posted in Blog and tagged foliage, shenandoah valley. Bookmark the permalink.